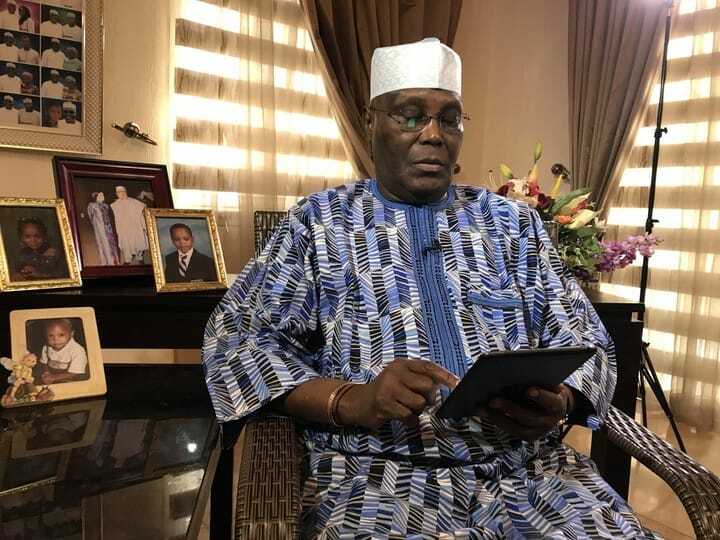 Strong indications emerged yesterday that the pan Yoruba socio-cultural group, Afenifere, may have adopted former Vice President Abubakar Atiku as its presidential candidate for the forthcoming general election. Spokesman of the group, Yinka Odumakin, dropped the hint yesterday while speaking with journalists shortly after a closed-door meeting of his group with former President Olusegun Obasanjo at his residence in Abeokuta, the Ogun State capital. Speaking with journalists, Odumakin said the primary aim of Afenifere’s meeting with Obasanjo was to appreciate the former president who had earlier paid a visit to the leader of the group, Pa Ayo Adebanjo, in Lagos. However, when asked to comment on the position of the group regarding the forthcoming general election and whether the group had adopted any presidential candidate, Odumakin declared that the paramount concern of the group was how to restructure the country, an idea being championed by Atiku Abubakar. “The 2019 election is going to be interesting, the most important thing for us is restructuring and clearly you should know that Afenifere will always support a candidate that is ready to restructure the country because without restructuring we are going nowhere. “We have heard someone saying that the report of the year 2014 Confab has been thrown into the archives and you have also heard somebody saying that how Nigeria can be restructured is part of his business. “So, the choice is clear. 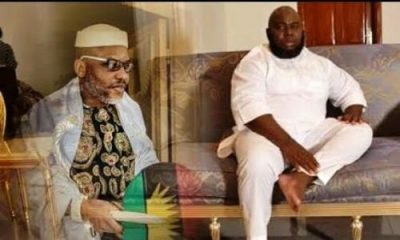 We are going to make the pronouncement very soon for all to know where the pendulum will swing,” he said. 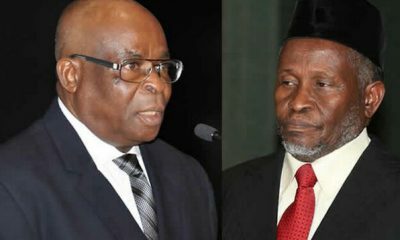 Led by Pa Adebanjo, the Afenifere delegation had, on their arrival, gone into a closed-door meeting with the former president which lasted close to three hours. Those in the delegation included Senator Femi Okunrounmu, Professor Banji Akintoye, Ambassador Tokunbo Dosunmu-Awolowo, Amos Akingba, Prince Olagunsoye Oyinlola, Mrs Modupe Adelaja and Oladipupo Olaitan. 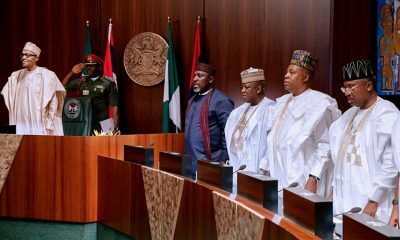 Briefing newsmen, Odumakin explained that Afenifere was visiting the former president as a way of furthering the spirit of friendship earlier established and to enable Nigerians know “that leaders across divides are coming together to discuss the way forward. 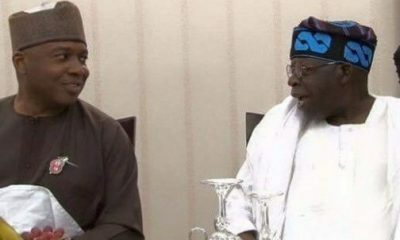 “Some few months ago, former President Obasanjo came to Lagos to visit Pa Ayo Adebanjo and we discussed some issues. Today we are here to as well visit him and appreciate his visit to Lagos the other time. We are trying to further the friendship so that there can be harmony in Yoruba land so that our people will know that leaders across divides are coming together to discuss the way forward”.